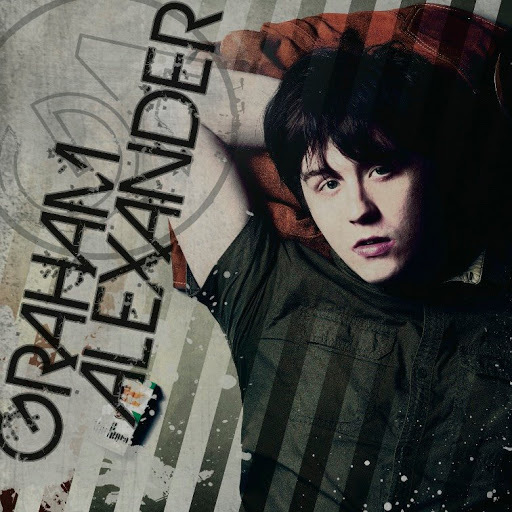 Song of the day: Graham Alexander – "On The Outside (Looking In)"
I don’t know about you, but I’ve recently been pestered on Facebook by frequently seeing little ads for some chap called Graham Alexander, a musician from the United States (of America). I thought that maybe if I listened to one or two of his songs I’d stop getting the ads, so I went to his website and had a listen. I didn’t mind Mr. Alexander’s songs at all. Well, there were a couple I did mind, but I thought most of them were not bad. Peter’s Power Pop says ‘They’re not bad’. Now hopefully those Facebook ads for Graham will go away. You are currently browsing the archives for the Graham Alexander category.